We are inside the delta of the Po, on the left bank of the Po of Levant. The country is cultivated to cereals and vegetables, the court is formed from a nucleus of manufactured, comprising the manor house with the contiguous colonic house. Guests can spend their staying in contact with the nature. 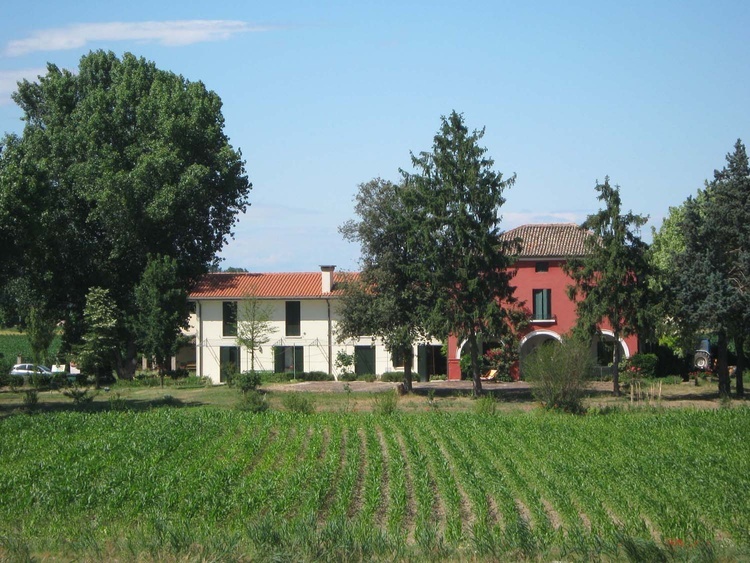 Rosolina 45010, Europe, Italy, Veneto, Rovigo ,Via Giaron, 1. 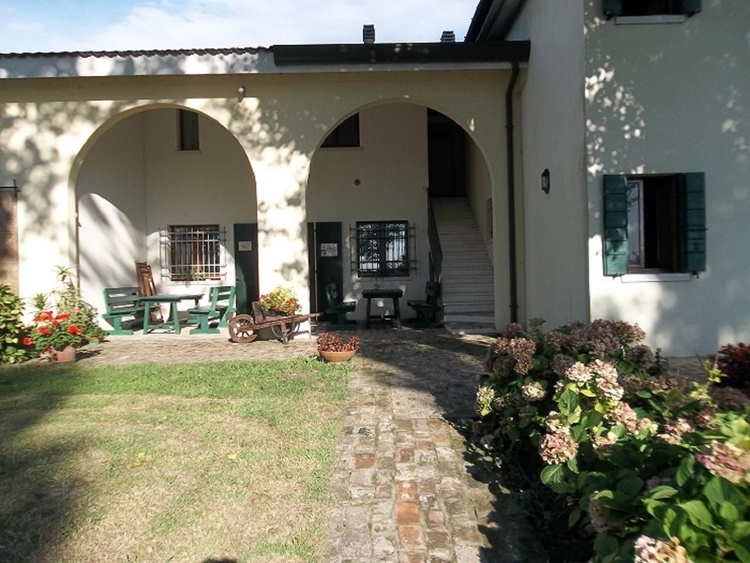 The structure consists of four apartments in the old farmhouse recently renovated: three apartments and an one-room apartment with separated kitchen, bathroom with shower, air conditioning and TV (if request). At their arrival the guests will find the laundry, which will be then changed weekly, and the kitchen stocked food necessities. 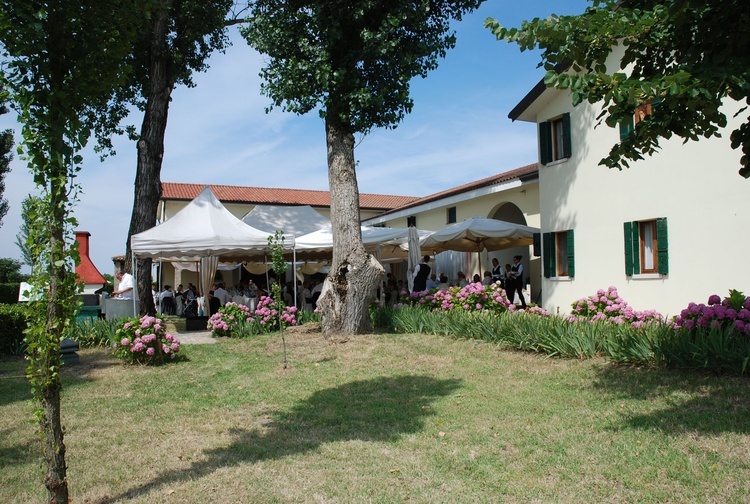 Guests can also use the barbecue in the garden and can also have lunch outdoor. 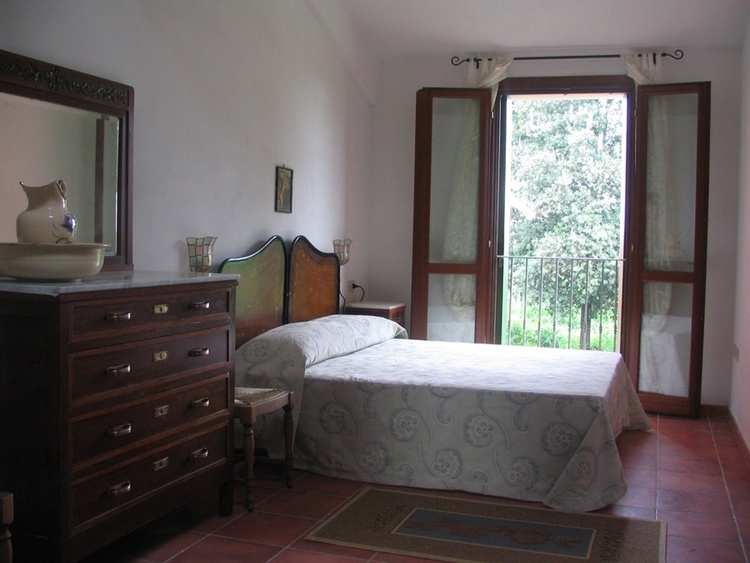 - Lodging Giardino: two-roomed at the ground floor, predisposed for persons with reduced motor skills. Room with a double bed and a little bed, living room with kitchen and sofa-double bed. Bathroom. 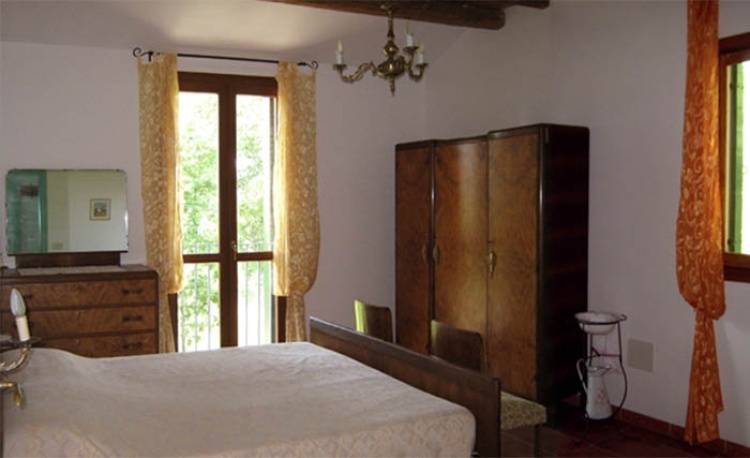 - Lodging Zagato: two-roomed at the first floor. Room with a double bed and two single beds, living room with kitchen adn sofabed for one. Bathroom. 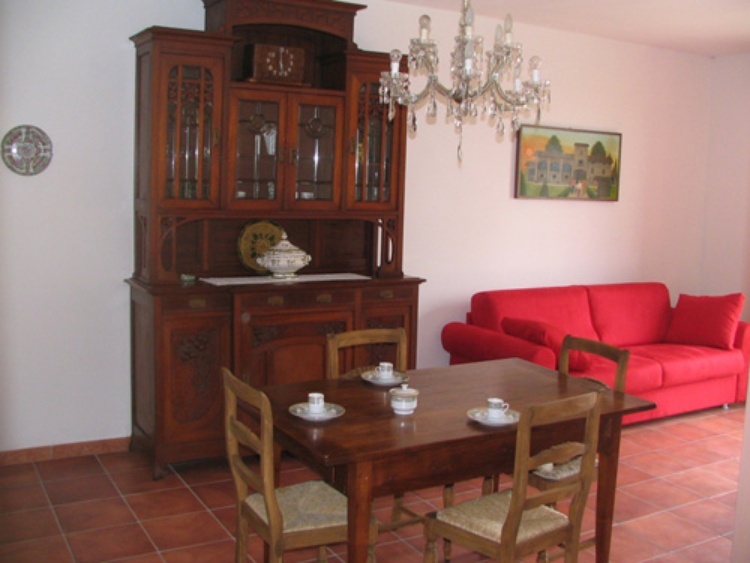 - Lodging Olanda: two-roomed at the first floor. Room with a double bed and a single bed, living room with kitchen and sofa-double bed. Bathroom. 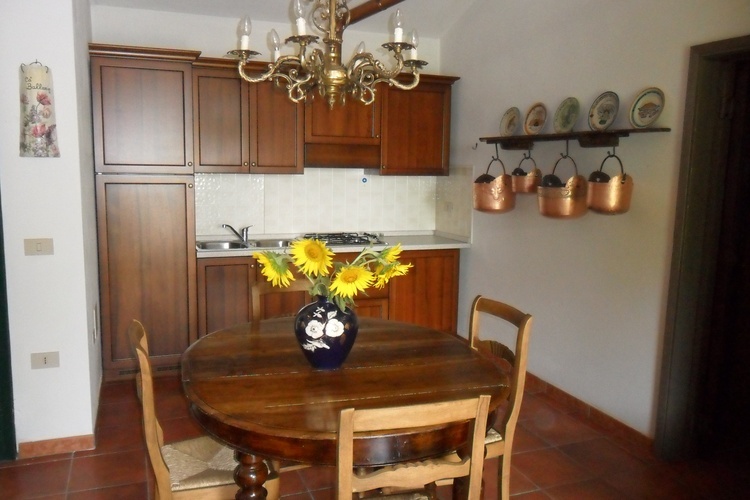 - Lodging Paolina: one-roomed at the first floor. A single room with double bed and the kitchen, bathroom. It’s predisposed for two people, with the possibility to add a little bed for children. 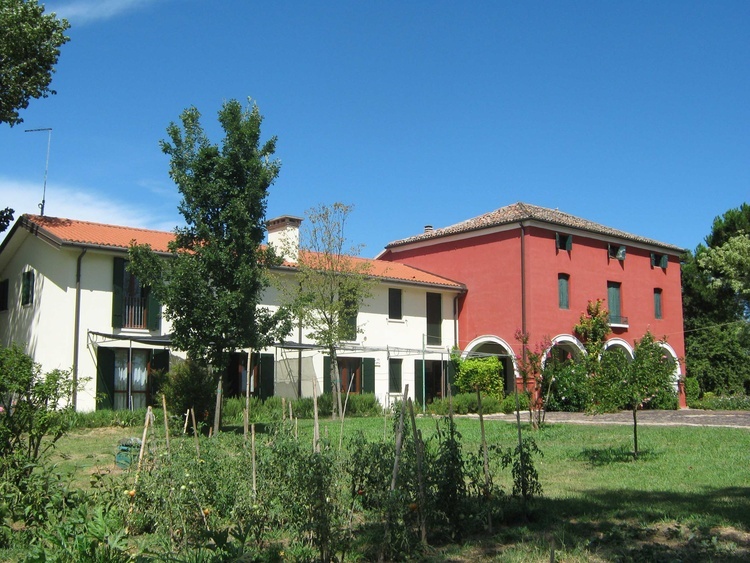 Ca ballarin adheres to the design of educational farms in the Venetian region, which proposes an approach especially for the young to the nature and the farming; it was thus restored the old barn that now houses the reconstruction of rural environments of the past and a museum of country equipment. About two hectares of countryside surrounding the residence are designed for nature trails in reeds and water: you can meet moorhens, coots, herons, hawks, turtles, otters, hares and pheasants. Several trails are passable on foot or by bike in the middle of fish farms. 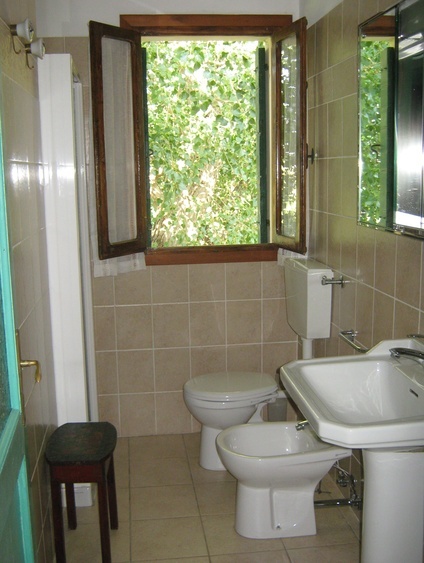 You can enjoy bird watching and fishing in the next Po di Levante and a few kilometres far riding. Ca Ballarin is in consortium with Motonavicacciatori that organizes boat trips in the mouth of the Po. Rosolina Sea beach is located about 10 km far, where it is also interesting to visit the Coastal Botanical Garden of Porto Caleri. Two other places of natural value in our nearby are the Nordic Forest and the Forest of Mesola. For who loves art can be easily reach from Rosolina the cities of Venezia (70 km), Padova (60 km), Chioggia (18 Km), Ferrara (60 Km), Ravenna (70 Km), Pomposa (25 Km). 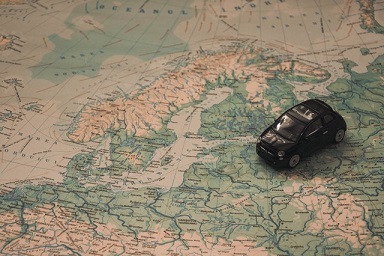 A dedicated service to the guests who arrive with old car is the possibility of indoor storage and availability to use the crane and equipment to perform mechanical work. 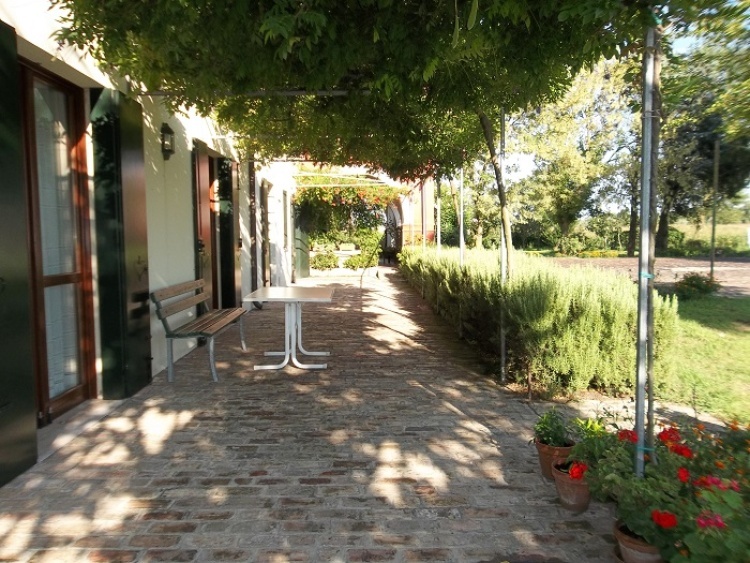 In the immediate neighbour of the estate is located the Adria Circuit for motorcyclists and sports car drivers.